James Street Tavern is a high-quality, value-priced dining & spirits bistro located in the historic Town of Newport, Delaware. Join us for a fun and unique dining and entertainment experience! 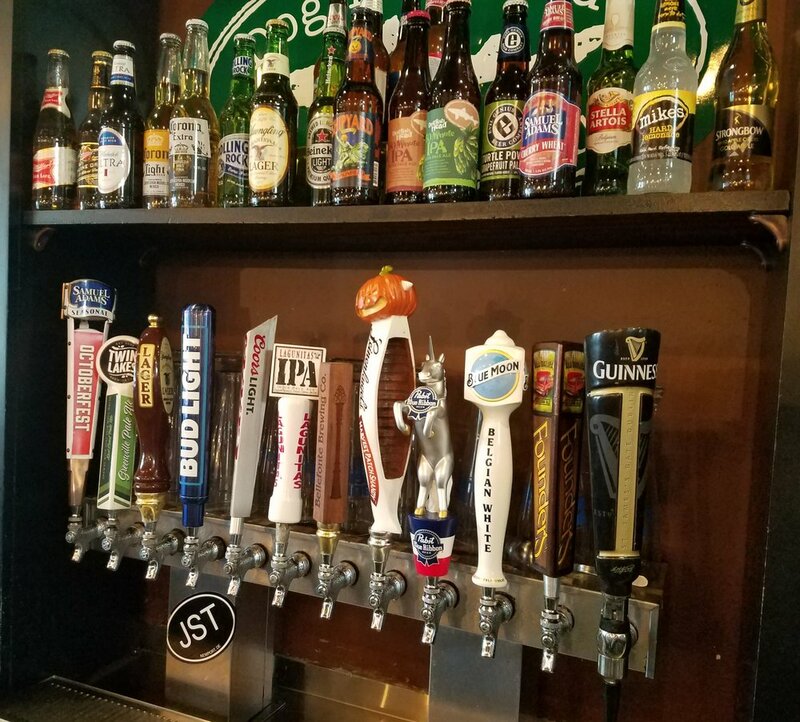 Whether it's on tap or in a bottle, we have a huge selection of craft beers, including many local beers. Check out our bottle list, and what we have on tap now on our rotating draft beers. 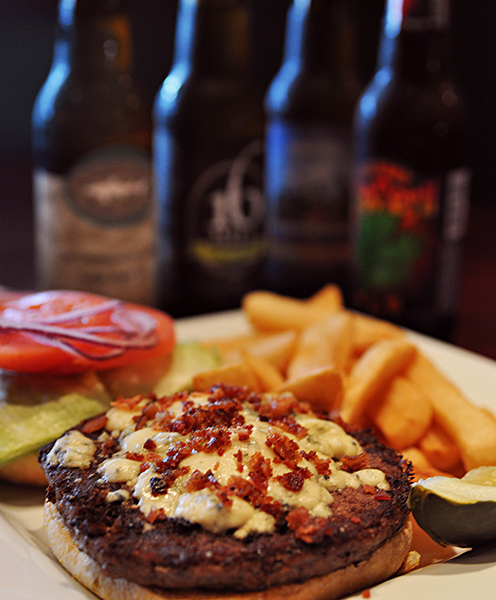 From hand crafted burgers, to wings, to our famous nachos, we have a diverse menu to suit everyone's taste. Check out what we are serving up today. We pride ourselves on not only being a local hangout, but an establishment that gives back to the community. We host many parties as well as fundraising events. see what's coming up soon.